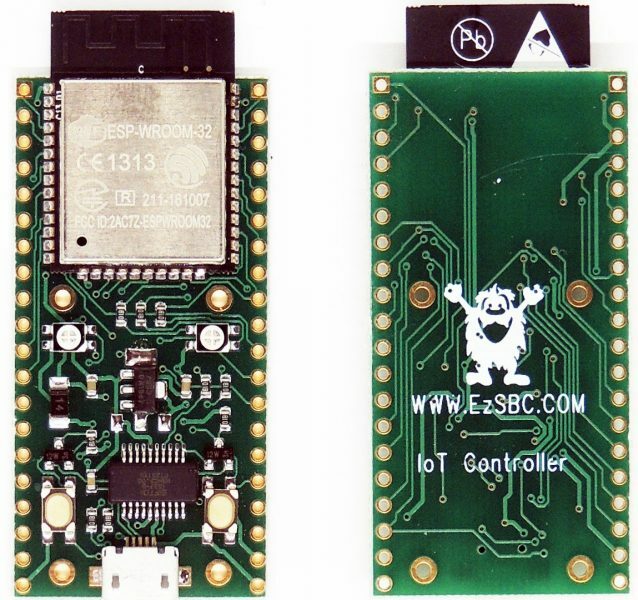 SuperB is an open source, Bee–compatible ESP32 module for quickly and easily adding Wi-Fi and Bluetooth to your project. 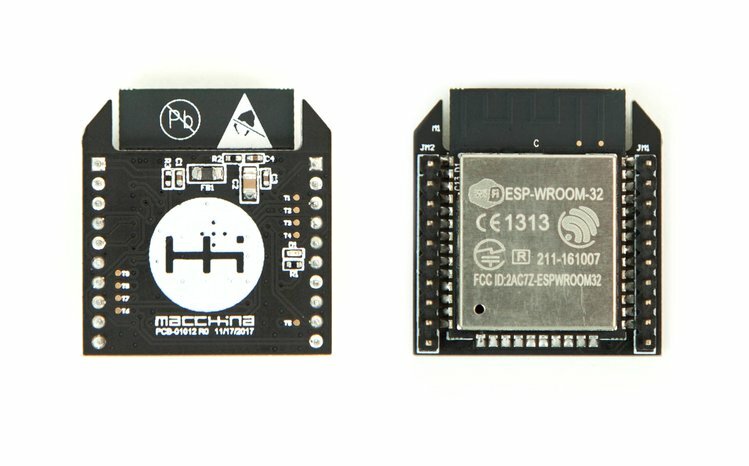 It combines the popularity of ESP32 with the XBee form factor to achieve an easy way of adding wireless connection to your board. 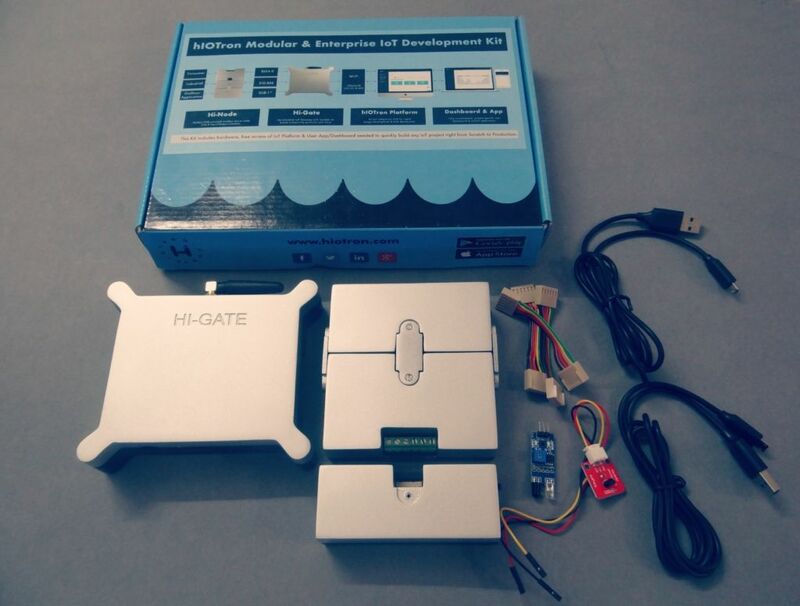 It was originally build for use with Macchina M2 ODB2 scanner, check details below. 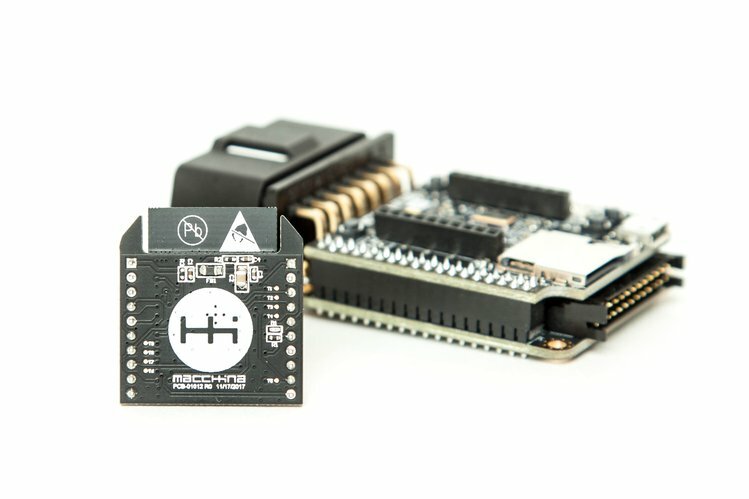 SuperB was originally designed for use with another Macchina product – the M2, which is the open source OBD2 connector and dev board for car hacking. SuperB was designed based on feedback from the car hacking community, but motivated by our desire to avoid tripping over so many wires ourselves. M2 is also available for purchase during this campaign, so you can get the complete kit. It’s great for vehicle tuning, diagnostics, total customization, security, telematics, or prototyping, and works with just about any car manufactured after 1996. The campaign is live on crowdsupply.com and has 25 days to go with plegdes starting at $23. 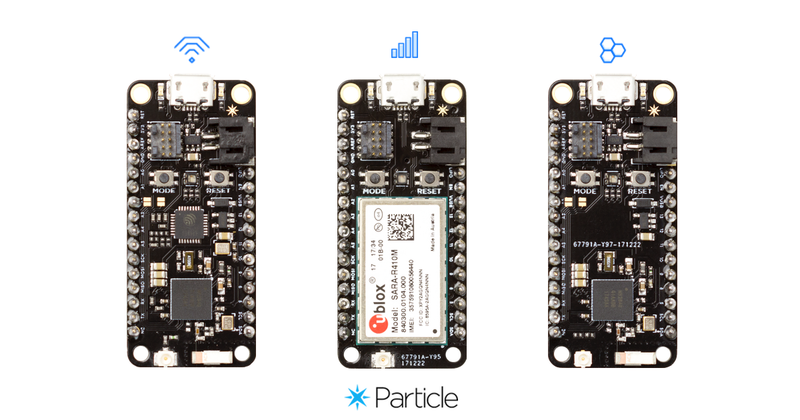 20 February, 2018 Particle Mesh – A Mesh-Enabled IoT Development Kits.